I’ve had a couple of good news items in the past month. The first was that The Courier made the Nebula Awards recommended reading list. The Nebula Awards annually recognize the best works of science fiction or fantasy published in the United States during the previous year. 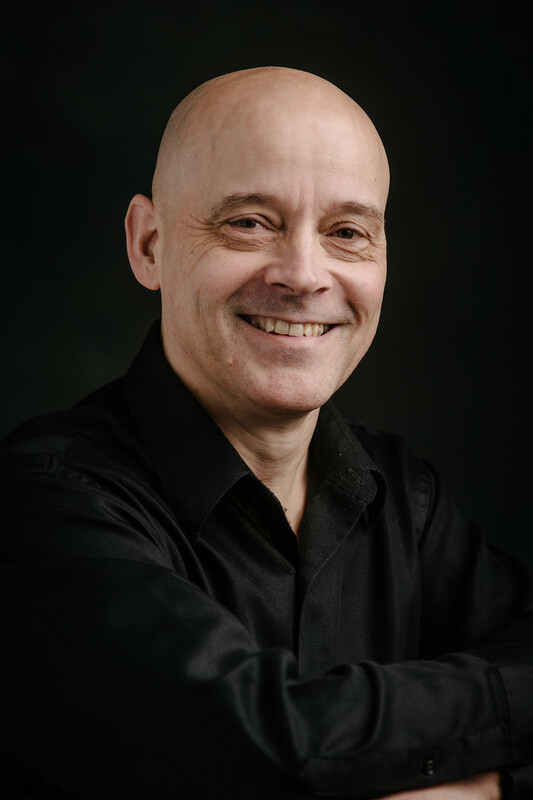 The awards are organized and awarded by the Science Fiction and Fantasy Writers of America (SFWA), a nonprofit association of professional science fiction and fantasy writers. The suggested reading list isn’t an official nomination for the award – rather it’s a curated list of best SF/F stories from the year. Please check out the whole list here and happy reading to all! I’m not sure if you’ll be able to follow this link if you are not an SFWA member, but here it is Nebula Suggested Reading List. The second item that came just this week was the Locus Bestsellers List. Locus Magazine has been covering the science fiction and fantasy field since 1968. Locus publishes news of the Science Fiction publishing field with extensive reviews and listings of new science fiction books and magazines. 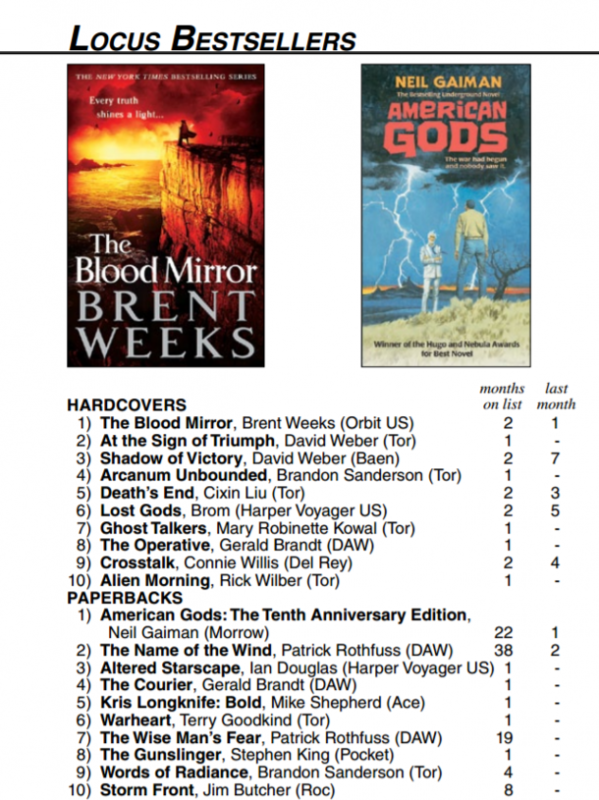 The Courier hit the Locus list back in June for the hardcover edition. It has made the list again at #4 for mass market paperback. 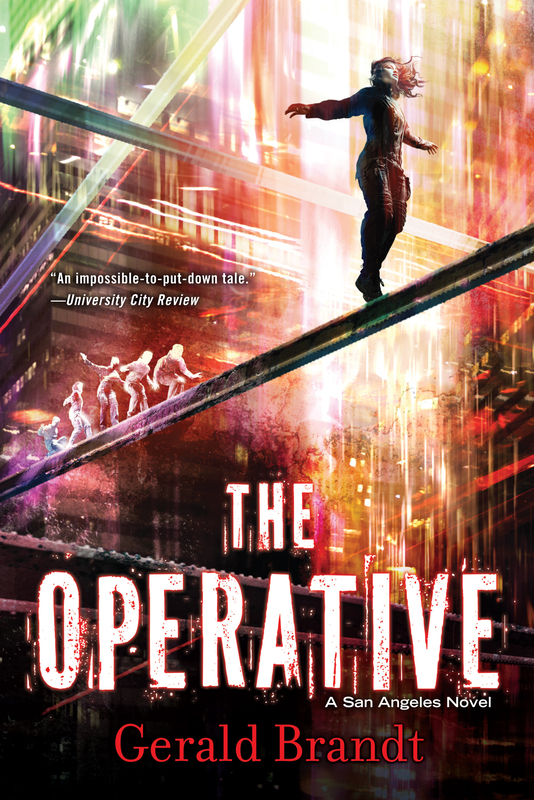 The Operative made the hardcover list at #8. In both cases, I am the second science fiction novel on the lists. Woohoo! The February 2017 issue covers the data period of November 2016. 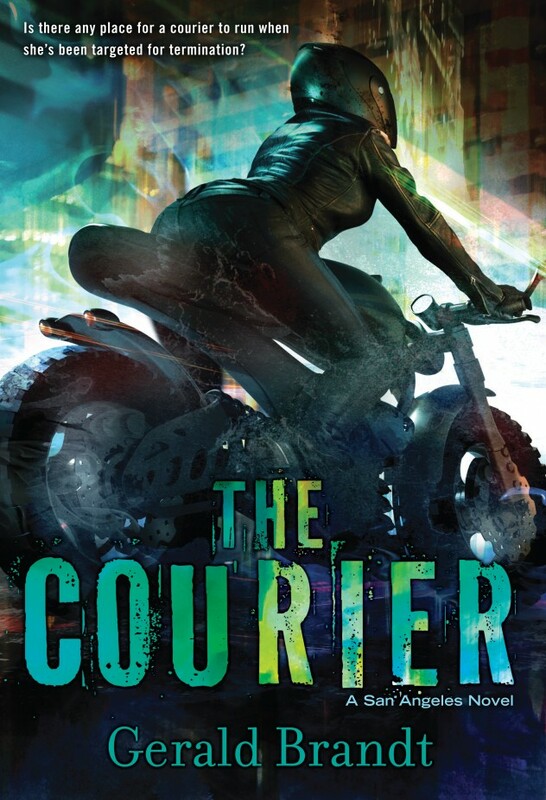 Both The Courier and The Operative hit the McNally Robertson Bestsellers List at position #2. The Courier made that list twice.